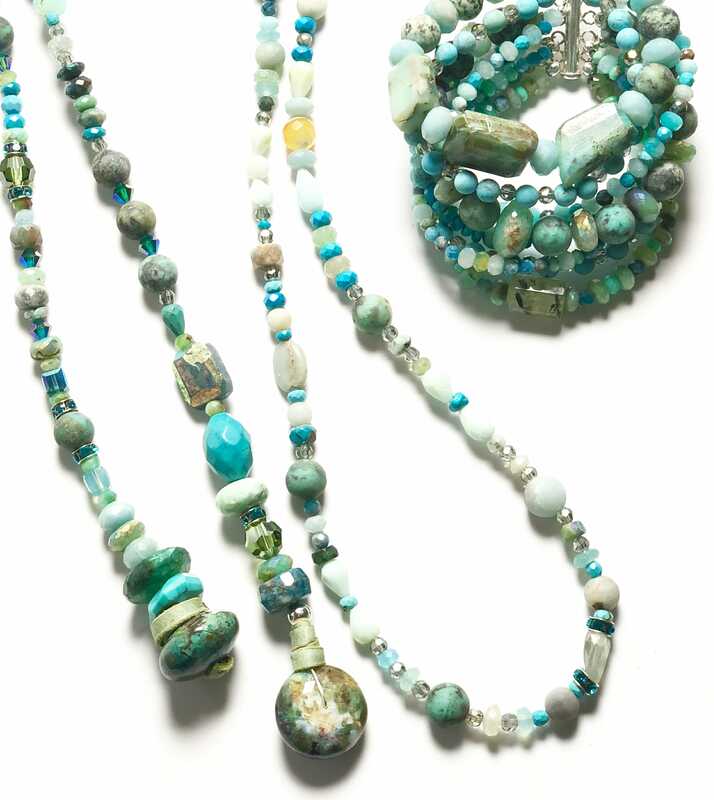 Distinctive one of a kind designs for the discerning individual. 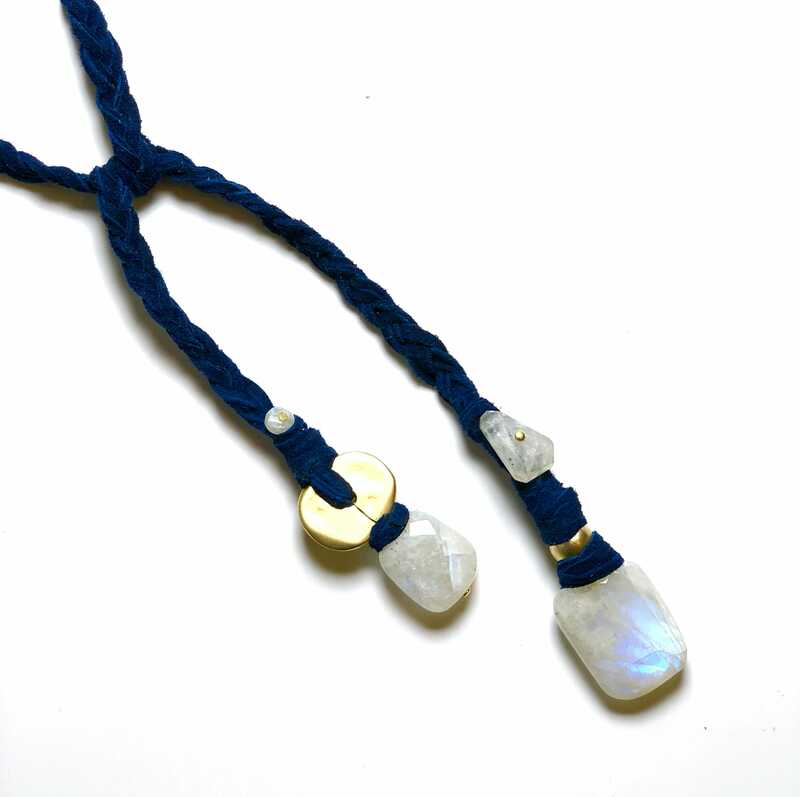 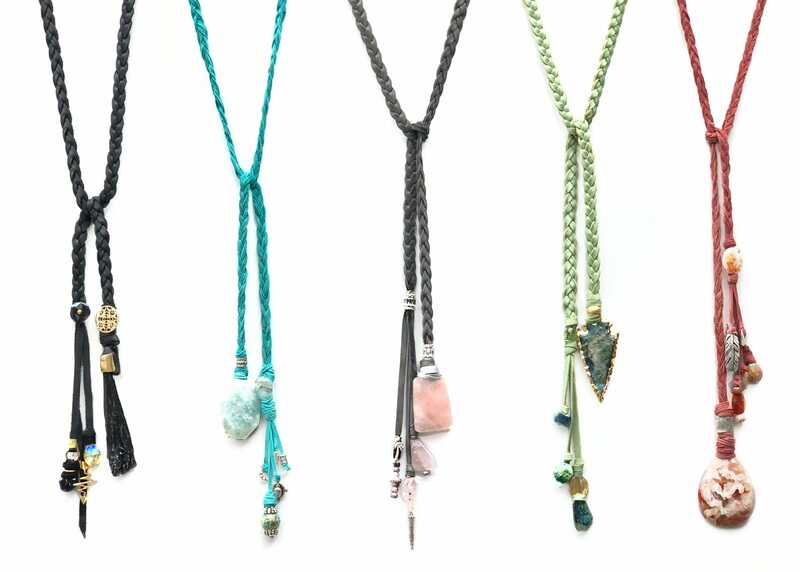 Inspired by the kaleidoscope of color found in nature, Houston based artist Maryalice Haest creates jewelry that is coveted for it’s beauty, as well as it’s originality. 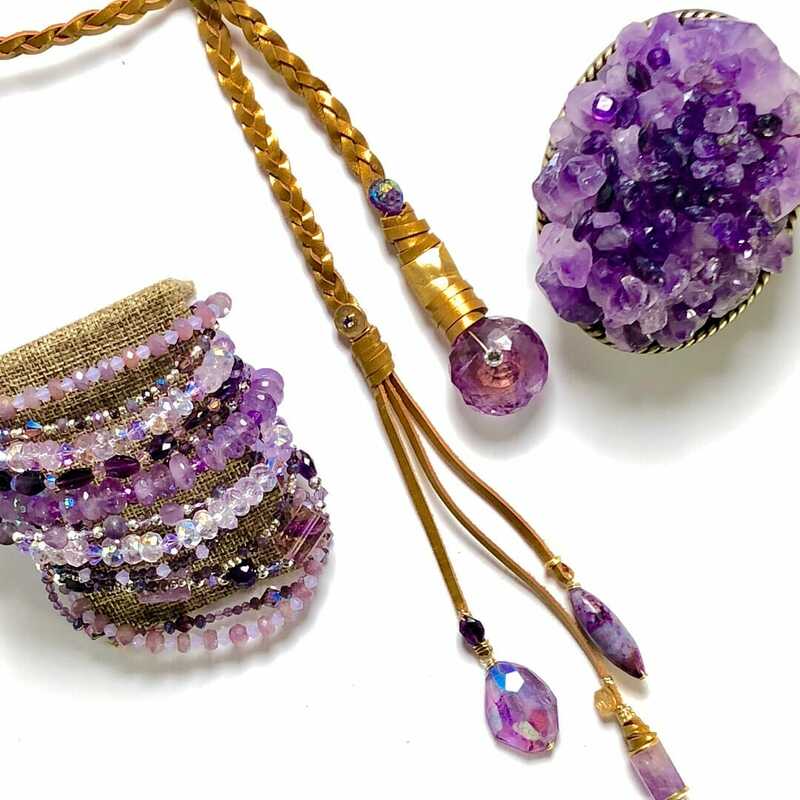 Imagining jewelry for the “individual” she created her first one-of-kind design in 1999. 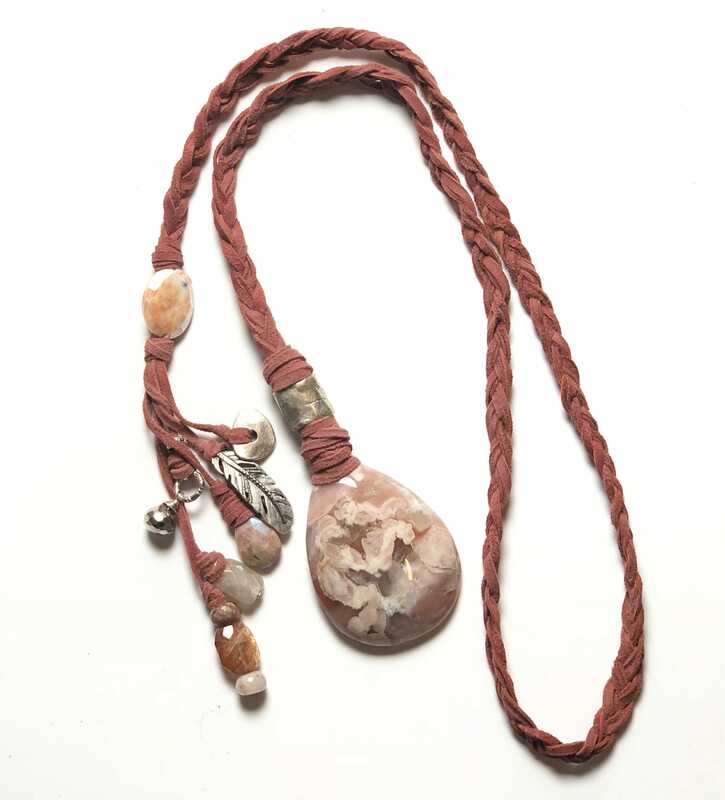 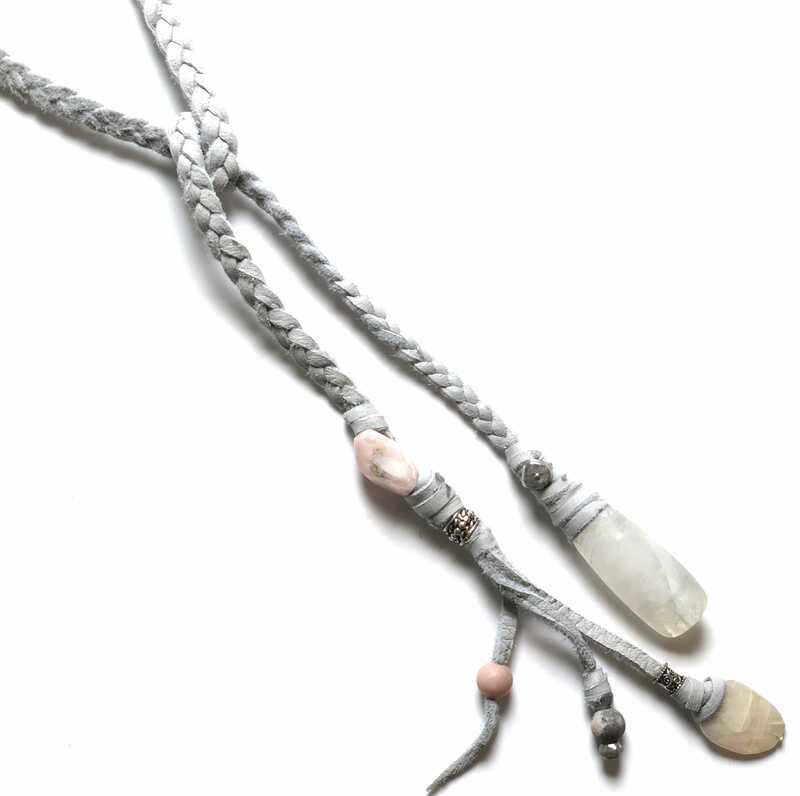 From inception, her vision has been to create jewelry meant to define it’s wearer as an original. 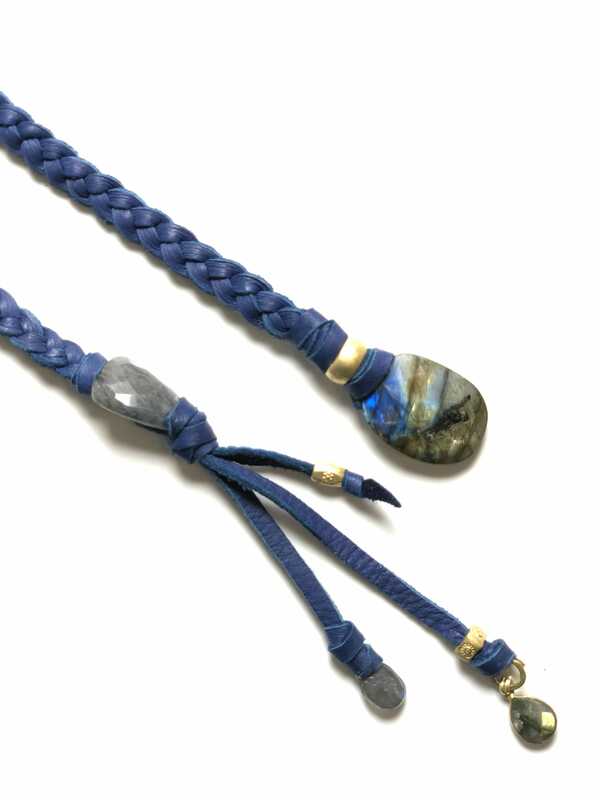 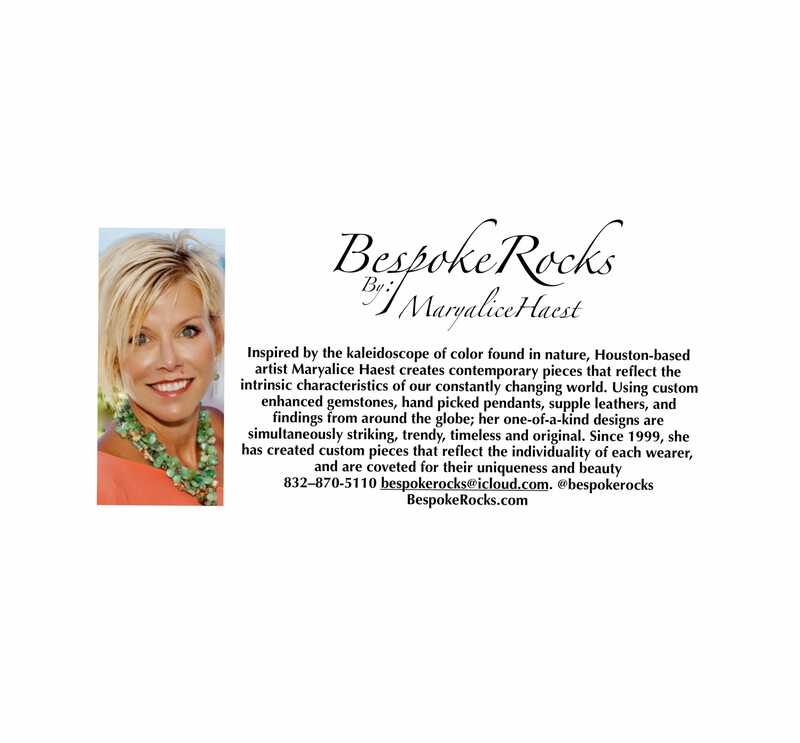 Implementing custom cut gemstones, supple leathers, and findings from around the globe; her BespokeRocks collections are simultaneously striking, trendy, contemporary and unique.